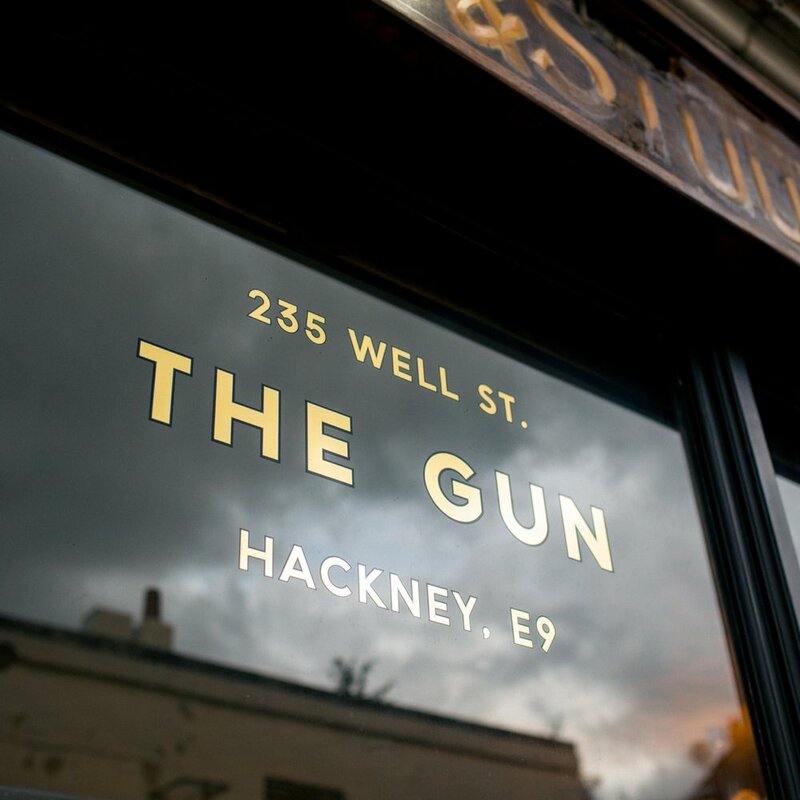 Hello and welcome to The Gun, a genuine East London pub built in 1860 or thereabouts. We took it over in June 2014 and gave it a respectful lick of paint. Having worked in the industry for a few too many years we thought we should have a crack at opening a pub we would love to eat, drink and spend time in. We serve beer from independent brewers, artisan spirits, carefully selected wines and classic cocktails. Friends and acquaintances come in and play records every weekend, now and then we throw in a special guest and the odd late license to keep things interesting. We think The Gun is a good local. Come eat, drink and dance with us some time. Cid’s Kitchen is a neighborhood style kitchen serving modern bar food. The menu changes frequently, taking influence from the chefs travels and experiences. Small/medium plates designed with sharing in mind served weekdays and an all day menu that changes seasonally on Sundays, with cracking roasts served (almost) year round. Tailored menus available for private parties. Our first floor has a delightful roof terrace that looks over Well Street so you can enjoy your pint and watch the world go by. It has a cover and heaters for the good old British weather. It's our secret dining room, it holds 12 people and can be booked for intimate dining and private drinks. Special menus available on request. We will fill a cupboard and a fridge full of booze and basically leave you alone for the whole night. 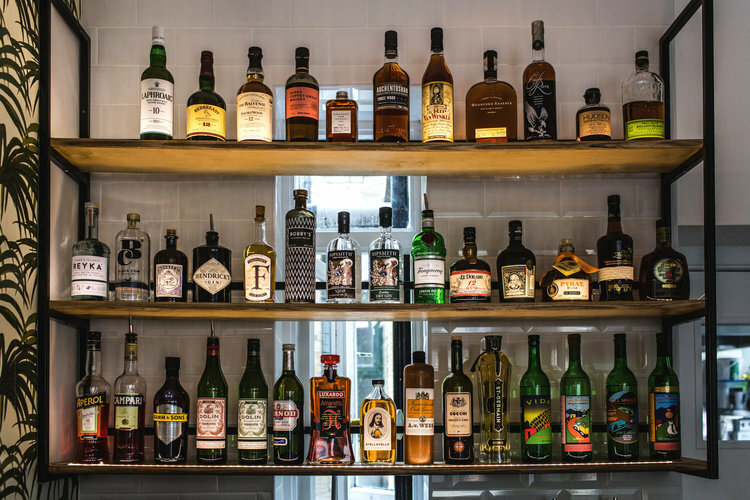 Give us a shout and we will arrange a selection of the finest booze to suit your tastes. If you’ve ever visited the pub you would of noticed a framed football shirt hanging pride of place. This is the shirt of our very own (16/17 Double winners) Gun FC. A proper 11-a-side, Sunday league team with the infamous Hackney Marshes as home ground.